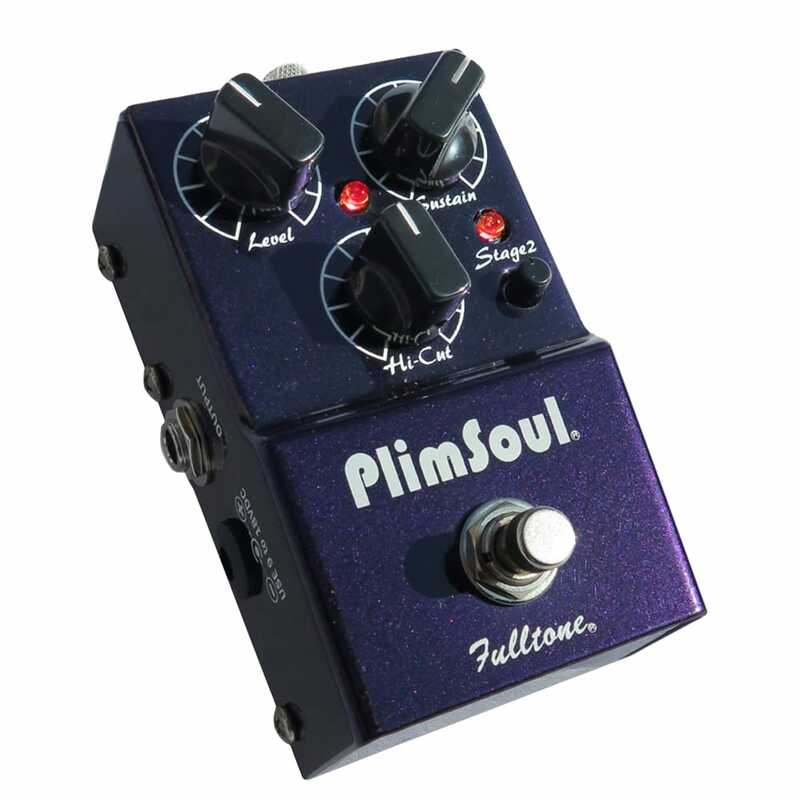 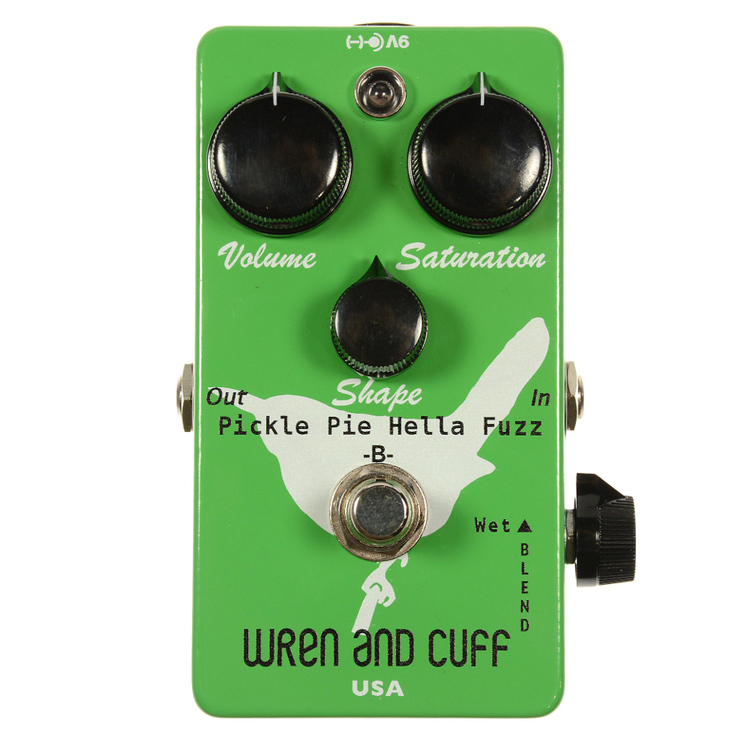 Thick, saturated high-gain distortion based on the Revv Red Channel 4. 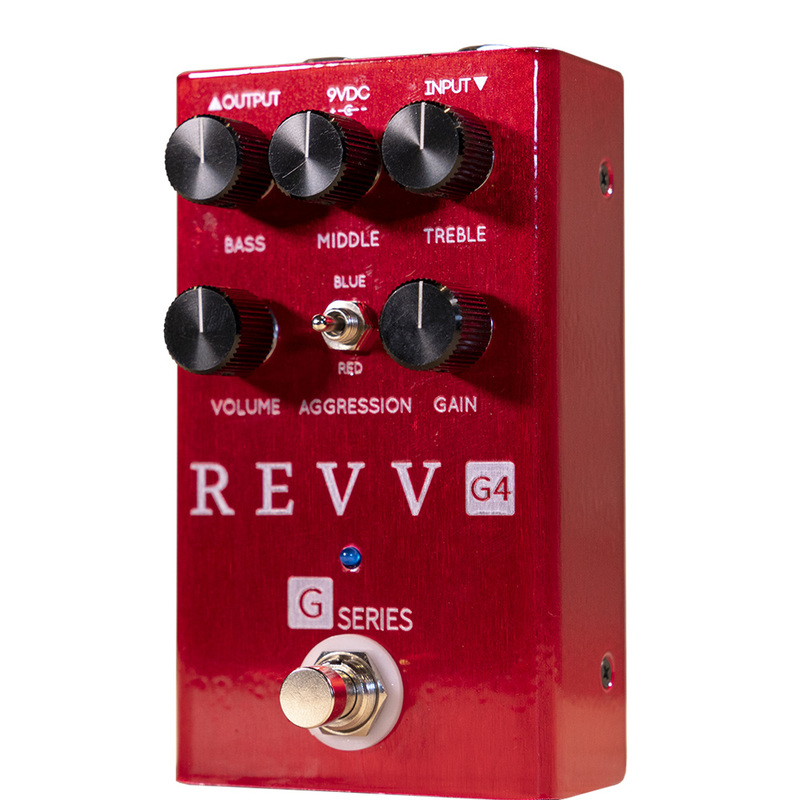 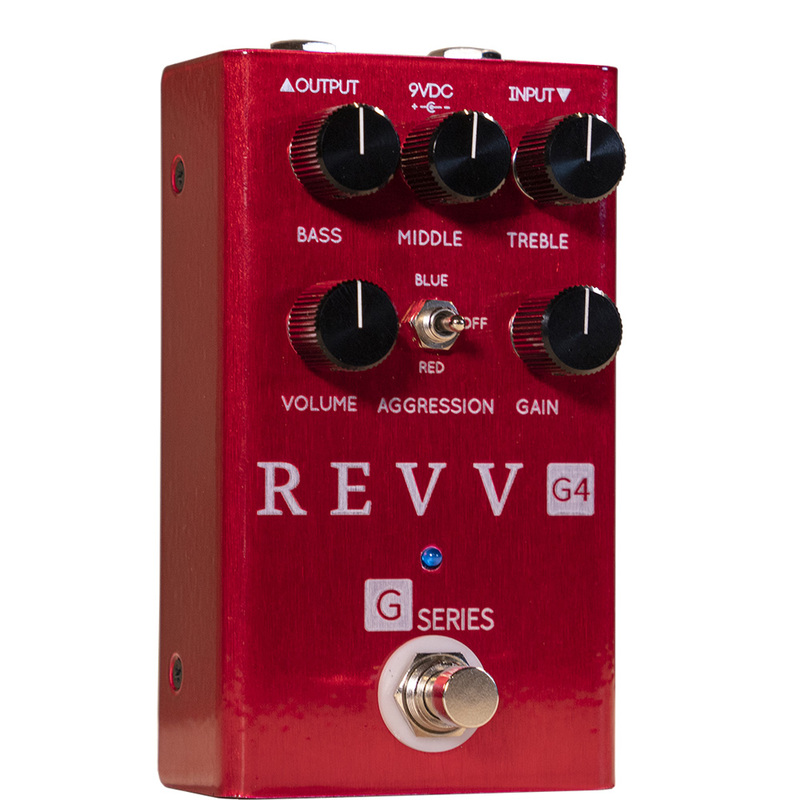 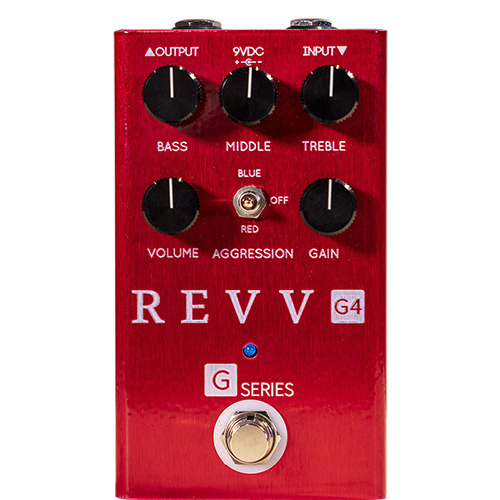 Revv’s Red Channel 4 is a thick gain monster that still has the nuance to cover oldschool tones. 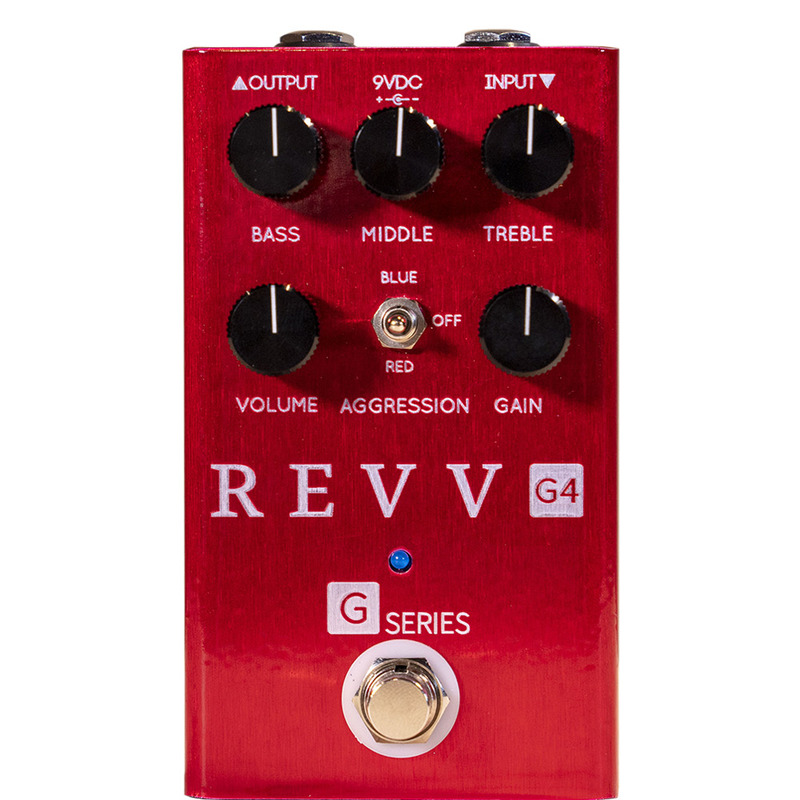 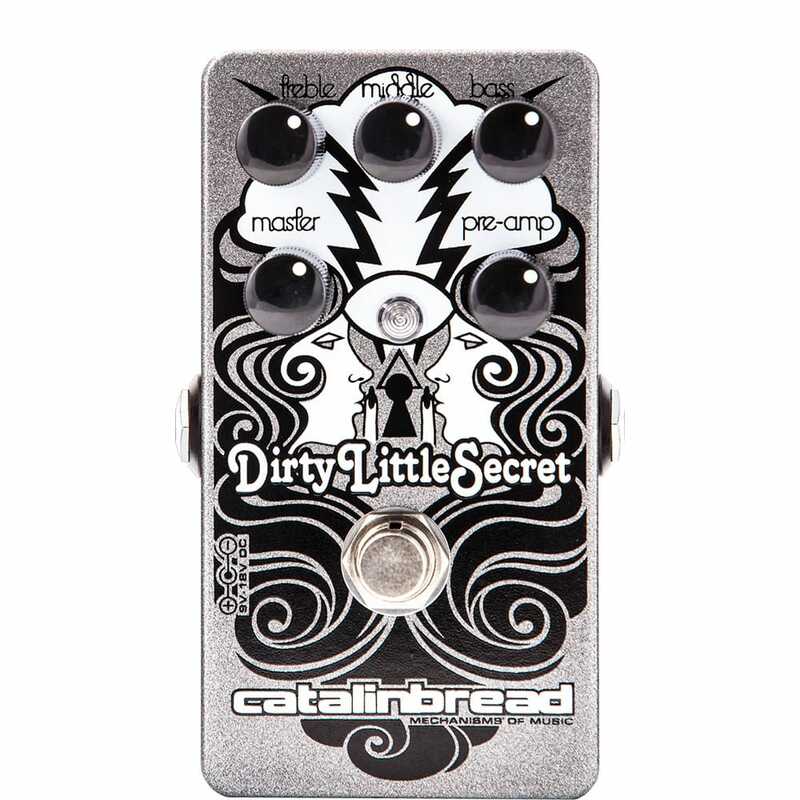 The G4 is an amp-voiced pedal based on this tone used by premier touring and recording guitarists worldwide.